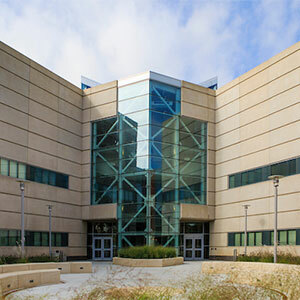 The Center for Collaboration Science (CCS) was formed in July, 2006 with funds provided by Mr. Steven Wild, an UNO alumnus, and the University of Nebraska Foundation. The Center is an interdisciplinary initiative involving about 25 faculty members from all six colleges of the University of Nebraska at Omaha that bring their diversity of knowledge to bear on improving collaboration for organizations in Omaha and the nation at large. Create scientific knowledge through theory-based and empirically-grounded research on collaboration-related phenomena.